For centuries the Túatha Dé Danann lived in peace on an island where time flowed more slowly and the seasons were gentle–until that peace was shattered by the arrival of invaders. The Gaels, the Children of Milesios, came looking for easy riches and conquest, following the story of an island to the west where their every desire could be granted. They had not anticipated that it would already be home to others, and against the advice of their druids, they begin to exterminate the Túatha Dé Danann. Every now and then I come across a book that makes why I had never heard of an author before. 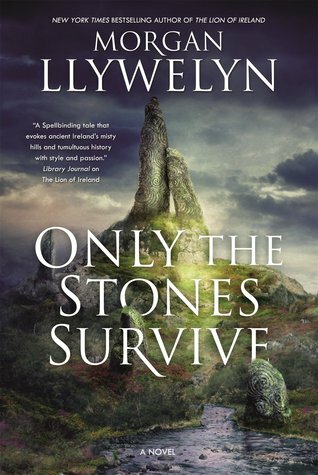 Only the Stones Survive is the first book by Morgan Llywelyn that I have read. Considering how many books she has written, and how many awards those books have won, I’m not exactly sure how I’ve managed to avoid hearing about the author before. Only the Stones Survive was the perfect book on which to start the year, I thought it was beautifully written. 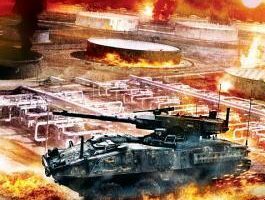 While I love urban fantasy, I’ve never been much of a reader of alternate history or historical fantasy, but I’m glad I accepted when I was offered the chance to review this book. In Only the Stones we are introduced to the Tuatha Dé Danann, an ancient civilization who have lived on the island so long that even they have forgotten the majority of their history. Once a warlike and powerful people, the Tuatha Dé Danann have eschewed that lifestyle in favorite of one of peace, abandoning their powerful magics in the process. When a seafaring expedition makes it to land, the Tuatha Dé Danann soon find the majority of their people slaughtered and the survivors scattered across the island. The peaceful people must then band together and attempt to recall and use their once powerful and fearful magics in an attempt to keep their people alive. 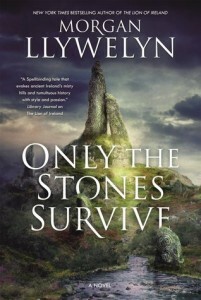 While there wasn’t anything I didn’t enjoy about this book, I would say its main strength was in the author’s fantastic world building, with Only the Stones Survive Llywelyn has created a richly detailed history of the Tuatha Dé Danann and the Celtic people, and an explanation fro the amazing folklore that they have. 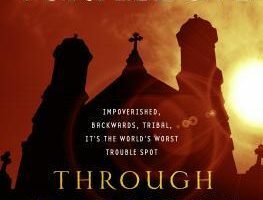 My only complaint would be that it took me about a quarter of the book to really get sucked into the story, and all I would say to anyone who went to read this would be to have patience and give it a chance. 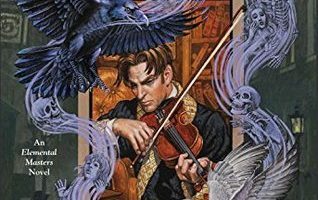 Morgan Llywelyn is an award-winning author, and if you give this book the chance she will show you why. I’ve already used this book as an excuse to go through and buy a number of the author’s other books and can’t wait to get started on them.